According to Mr Sandral, wheat will require approximately 50 kilograms of soil N/tonne/hectare for 11 per cent protein and 60kg N/t/ha for 13pc protein. Pre-season and in-season N mineralisation is subtracted from this to provide an estimate of fertiliser N required. Canola will require approximately 80kg of soil N/t/ha. “Growers should factor longer term requirements into their strategy and base any decisions to amend P applications on soil test results and general industry benchmarks for 95pc of maximum crop yield. In NSW for example many soils have a Colwell P requirement for wheat of 30 to 38mg P/kg soil. As a conservative benchmark he said P savings could apply if Colwell P values were greater than 35 mg P/kg soil. 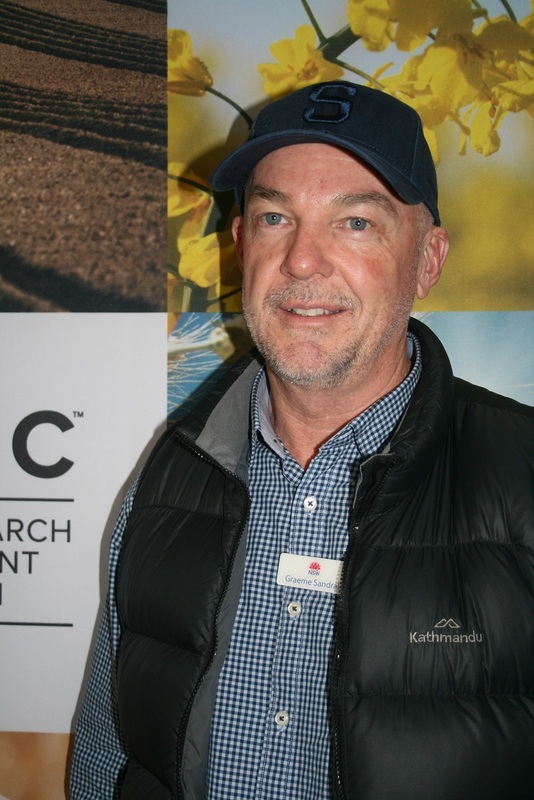 “In these circumstances one third of historical average annual P inputs can be used provided this value does not drop below 5kg P/ha in high and medium rainfall areas and 3kg P/ha in low rainfall areas,” Mr Sandral said. “If a medium value of 62kg/ha MAP (13.5kg P/ha) is assumed as a standard P budget this could be reduced by two thirds down to 18.6kg/ha of MAP or 4.1kg P/ha following the dry 2018.